These tips to care for itchy skin after pregnancy are brought to you in collaboration with AmLactin® Skin Care. It’s the postpartum side effect that literally drove me crazy, but no one warned me about it beforehand. I thought it would go away on its own, but two years later, I still deal with itchy skin after pregnancy. Reading through pregnancy and childbirth forums on the web showed me just how common this is among new moms. 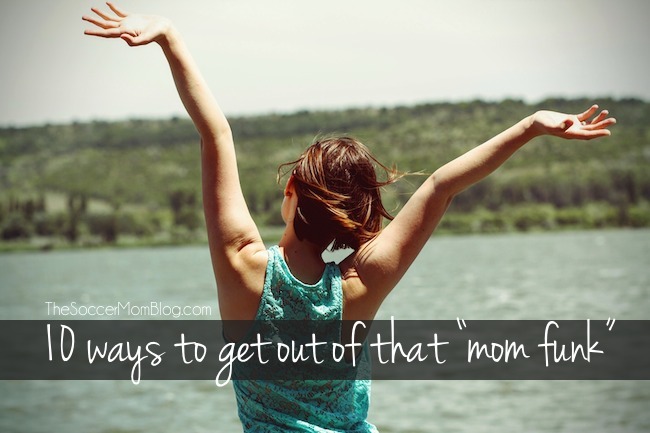 I poured over countless stories from other moms about how their lives were affected by itchy skin. And if you’ve experienced it too, then you know that I’m not just talking about a little annoyance like a mosquito bite. Itchy skin after pregnancy is different. It feels like your skin is crawling. It feels like your skin is on fire. We’re adults and know better than to scratch, but sometimes you can’t help it. This might not be a life-threatening condition, but it is excruciatingly irritating and embarrassing. What causes itchy skin after pregnancy? Often, however, there is no apparent culprit. And that makes it more difficult to find a solution, or even relief. I’ve included affiliate links for your convenience; disclosure policy here. If you’re not sure what is causing your skin irritation, you may consider visiting your healthcare provider. They can determine if there are any underlying serious medical conditions present. If your doctor doesn’t have a clear answer, here are some tips that I used to finally find relief. Sometimes it is a process of elimination in finding the combination that works for you! 1. Don’t use hot water to shower or bathe. Hot water drys out skin, and can lead to irritation. Lukewarm or room temperature is gentler on sensitive skin. 2. Read the labels on your skincare products — it might be time to switch! Pre-pregnancy, I could use pretty much any type of lotion with no ill effects. All that went out the window after the baby! If I am not extra careful about the lotion I use, my skin will feel worse than before. Note: There are actually good alcohols which function differently than those listed above. These so-called “fatty alcohols” have beneficial moisturizing properties: cetyl alcohol, cetearyl alcohol, stearyl alcohol, behenyl alcohol, arachidyl alcohol and myristyl alcohol. After a long process of testing various lotions, I found one that worked so well that I had to share. 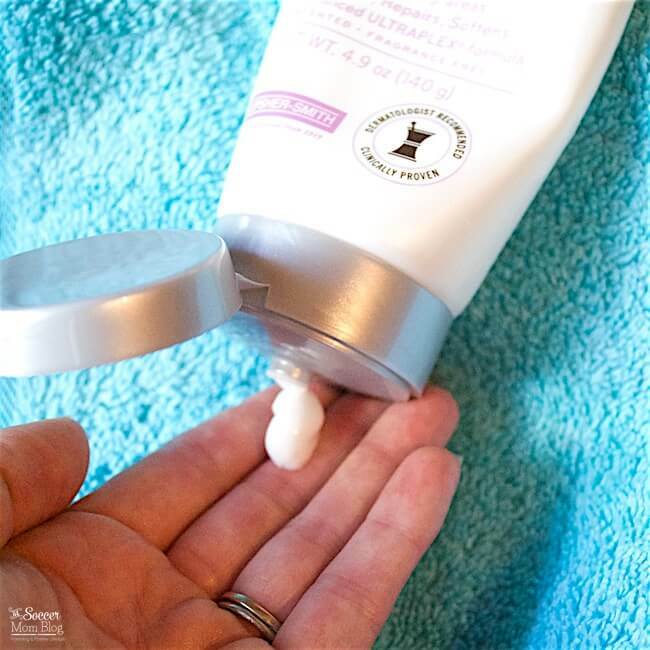 AmLactin® Ultra Hydrating Cream far exceeded my expectations — it almost seemed like a miracle! 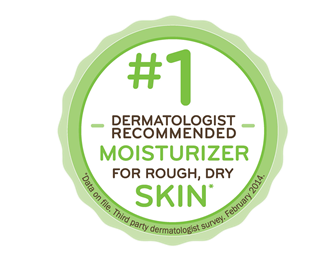 The first time I tried AmLactin® Ultra Hydrating Cream, I experienced instant relief. No more itching! After a couple days, the embarrassing red bumps on my legs started to disappear. After two years of worrying about itchy, bumpy skin, I finally could forget about my legs and just go about my day! I apply AmLactin® Ultra Hydrating Cream immediately after showering — it’s thick and creamy, so a little bit goes a long way. Amazingly, I rarely need to reapply before my next shower, because my skin stays soft and hydrated for almost 24 hours. It didn’t occur to me for months that my razor could be part of the problem! 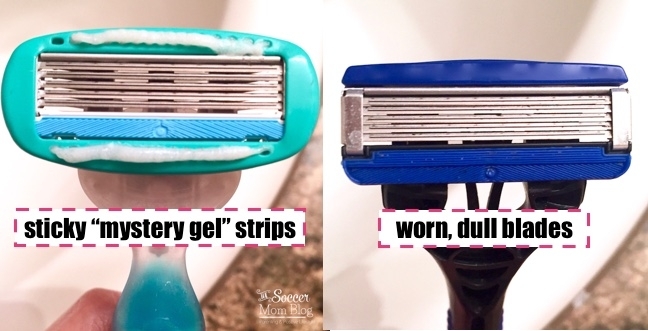 Razors with gel or lotion strips definitely make for a smoother shave, but there is no telling what they’re made from. Choosing a razor free of additives that end up on your legs could help bring instant relief — it made a big difference for me! You also want to be sure and change your razor regularly because blades dull over time, causing nicks and the dreaded “razor burn.” Older cartridges may also be a breeding ground for nasty bacteria, putting your skin at greater risk for irritation or even infection. If you shave every day, consider swapping your blade after a week or two at most. And if your blade shows any signs of wearing or rusting, it’s time to toss it! Perfumes, dyes, etc. in your laundry detergent can stay on clothes, irritating your skin when you wear them. Look for a detergent specifically designed for sensitive skin (baby detergent is an option too). For the same reason I use “free and clear” detergent, I avoid chemical-laden fabric softener sheets. I wrote a post about my easy trick to fluff pillows, and this is also what I use when drying clothes. Dehydration can lead to skin issues, so make sure you’re drinking at least 8-10 glasses of water daily. (If you’re breastfeeding, you’ll want to increase your intake). If you live in an arid climate or spend a lot of time indoors with the heater on, a humidifier can help make sure that the air around you isn’t drying out your skin. This one is easier said than done, but it is SO important! Stress can cause our hormones to get out of whack, and hormone imbalances are a common culprit of skin issues. Exercise, a balanced diet, and getting the recommended amount of sleep are all key factors in balancing stress levels. Do Postpartum Belly Bands Really Work? 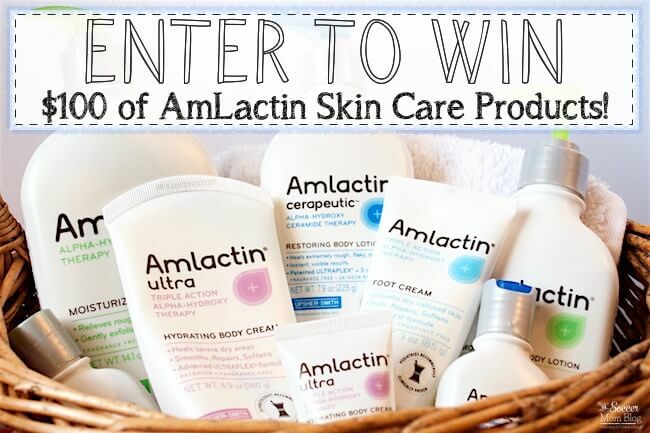 Enter to win $100 of AmLactin Skin Care Products! I can’t say enough about what a relief (literally!) AmLactin Ultra Hydrating Cream is for my skin and for my day-to-day life. If you’re suffering in silence from dry, itchy, or irritated skin, it’s absolutely worth a try! I’m also hooked on AmLactin® Foot Cream because it works wonders on my rough heels. Since I exercise daily, my feet take a bit of a beating. Even with regular exfoliation, I still find rough, dry patches that make me want to wear socks all day (not always a practical option in the Texas heat)! AmLactin® Foot Cream has made a huge difference and I finally treated myself to a pedicure since I’m not afraid to show my feet anymore! GIVEAWAY CLOSED Thank you to everyone who entered! On 10/28/16, I will randomly pick 1 commenter to win $100 worth of AmLactin products!